Photo. 50 x 75cm. 1995. 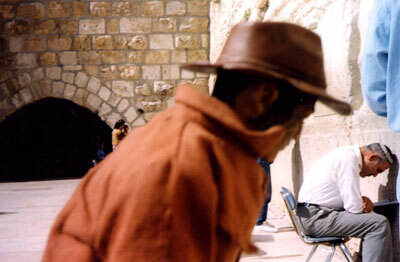 From the series 'Joe Goes to the HolyLand', The Wailing Wall, Jerusalem, Israel.